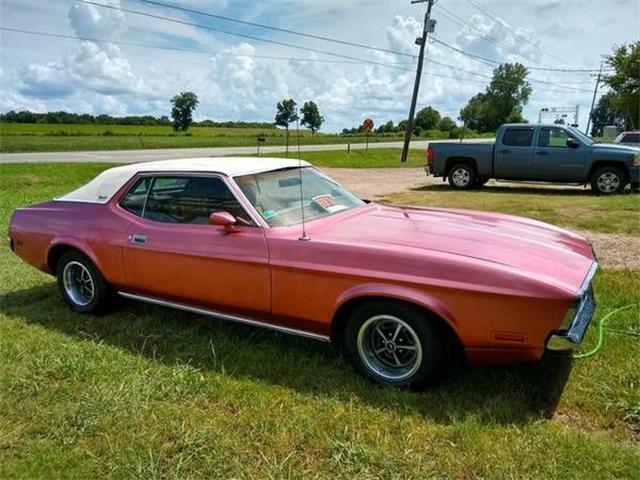 A few days ago, I got a message from a friend about a car he was looking for. 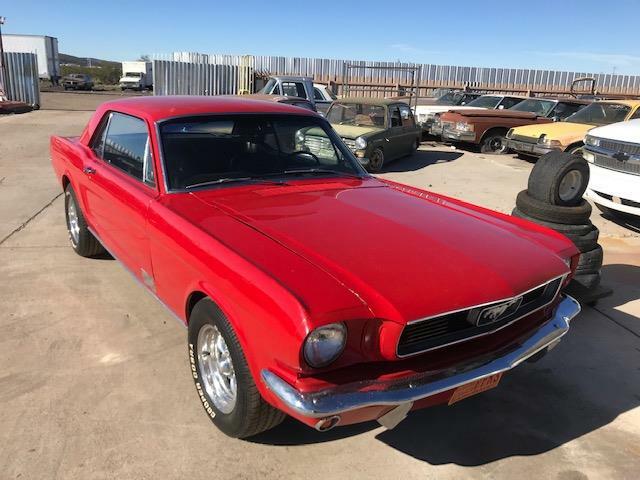 A few days ago, I got a message from a friend about a car he was looking for. 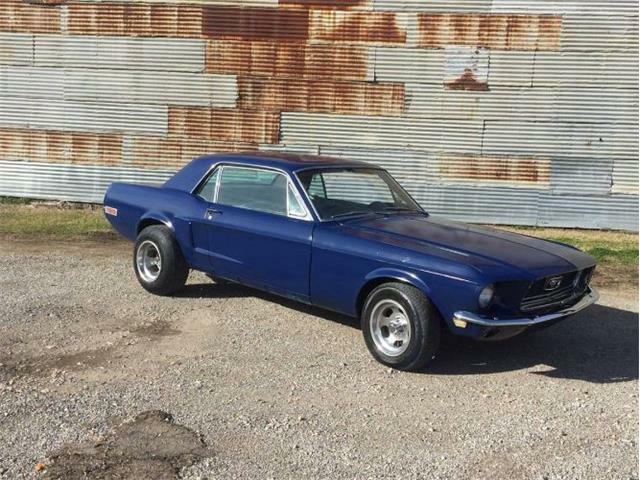 It was a car that I had not thought about for quite awhile, the 1968 Ford Mustang California Special. 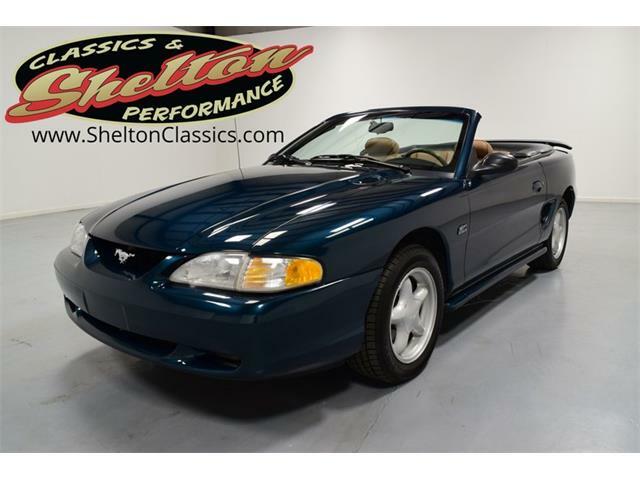 Somehow these often overlooked pony cars are still affordable, having not experienced the run up in price that has happened to every other classic Mustang. 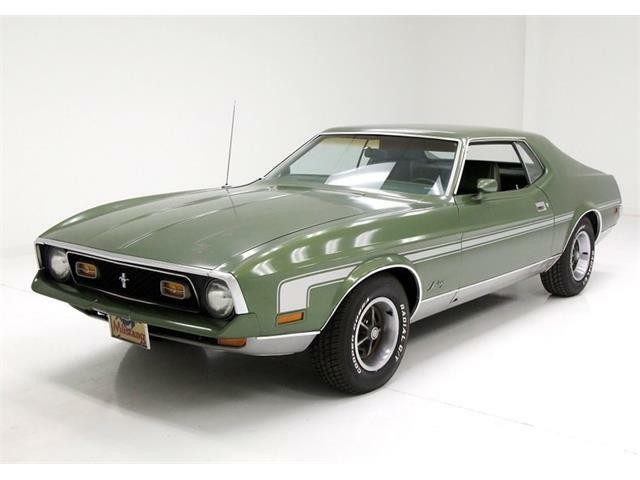 The Pick of the Day is a 1968 Ford Mustang California Special in Seafood Green with a Gold Ivory interior. 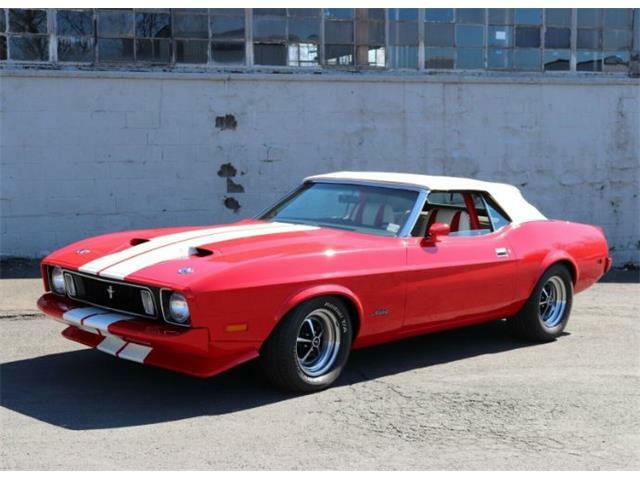 Located in Miami, its options include GT Cyclone Wheels, Shelby style hood with hood locks, fiberglass Shelby-style side scoops, Shelby-style trunk lid with spoiler, blacked out grille with fog lamps, and racing-style fuel cap. 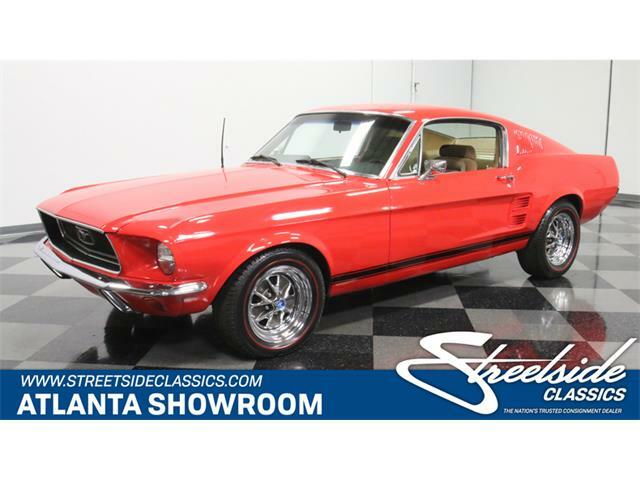 The California Special also has power steering, AM/FM radio, seats belts and handling package, according to the listing on ClassicCars.com. 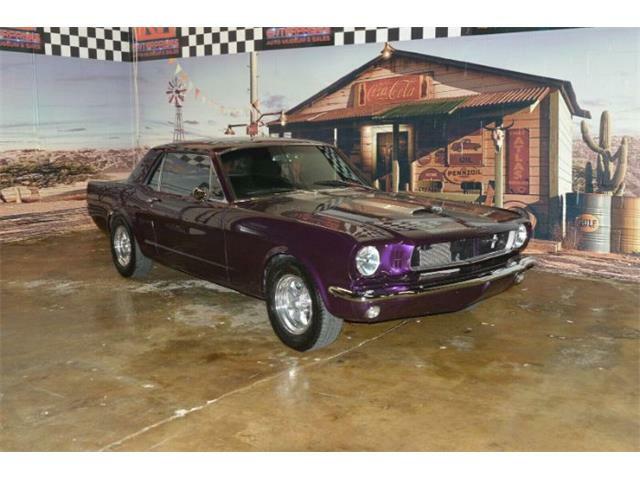 The California Special is truly a special Mustang model, developed by request for Ford dealers in California to help Mustang to compete with the newly released Pony cars from Chevy, Pontiac, Dodge, Chrysler and AMC. 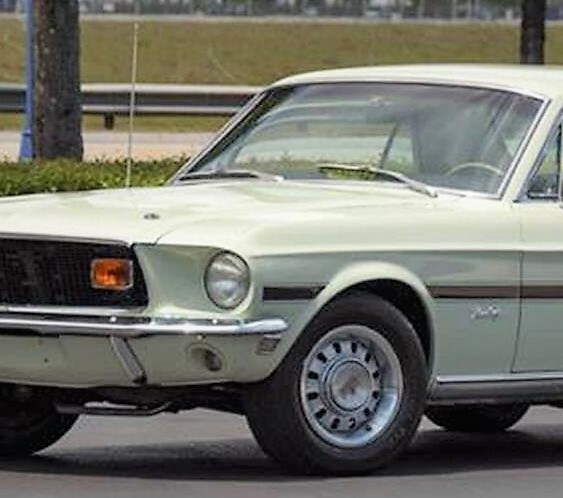 For designers took the idea of a notchback Shelby Mustang concept car called Little Red and built a Cal with such options as the hood with quick releases, the rear trunk lid with spoiler, fiberglass side scoops, Thunderbird tail light assembly like the GT350 and BT500, and blacked out grille with driving lamps. The California Special was built for one year, with a total of only 4,118, including 251 that were labeled High Country Specials for Colorado dealers. 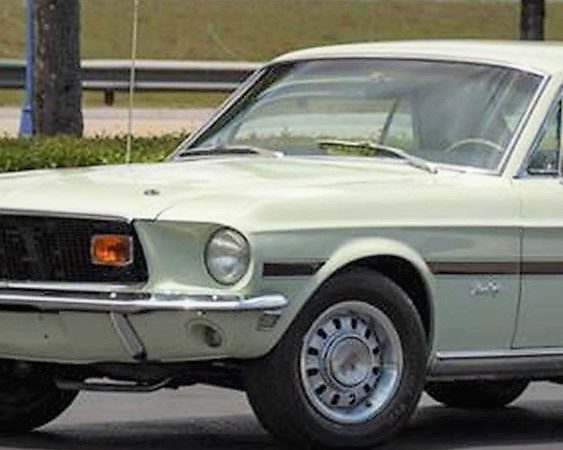 These cars represent what has to be the best deal on a limited production Mustang available today, largely because few people know they exist. 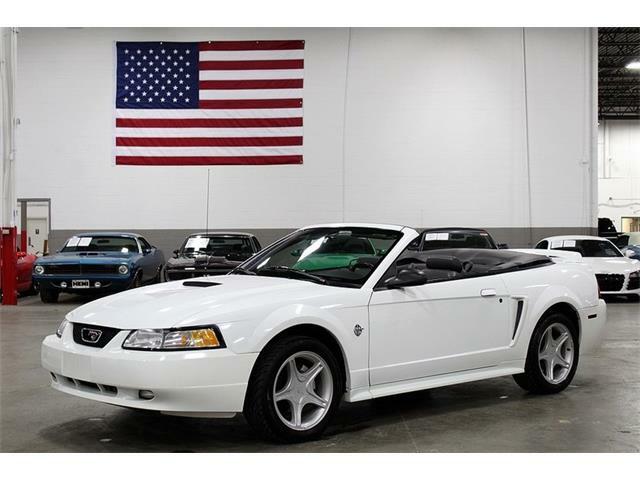 The asking price only $28,900 or best offer puts it in the same price category of a standard Mustang GT, making it look like an amazing buy. 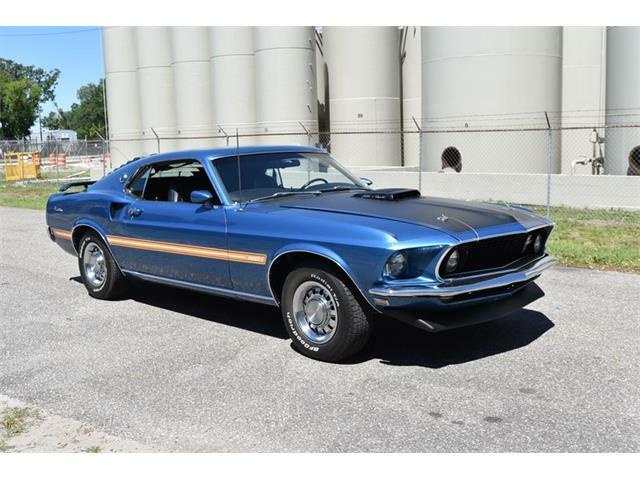 So if you can’t afford a Shelby, like many people out there, and still want a special Mustang, you might want to consider a California Special. My advice to the friend was to buy the one he was looking at.